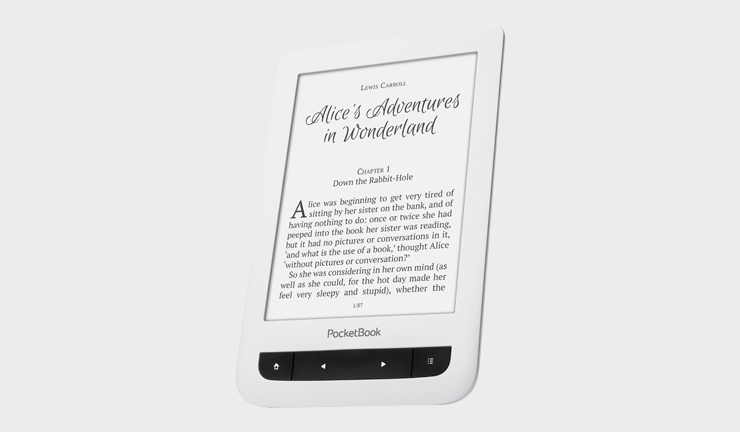 PocketBook joined the celebration of the fifth anniversary of Elefant.ro - anyone, who will purchase premium E Ink e-reader, gets 20% discount voucher. Elefant.ro – is a one of the biggest online supermarkets in Romania with multiple categories of goods, such as books, e-books, electronics, home and kitchen supplies, and others. This year Elefant.ro celebrates 5 years of successful presence on Romanian market. The fifth anniversary is an excellent occasion to gratitude all the customers of Elefant.ro. The company together with its partners prepared a number special offers, which any visitor of the site may take advantage of. PocketBook is glad to be involved in this wonderful activity. Purchasing premium E Ink e-readers PocketBook Aqua or PocketBook Mini till 28th of June, the buyer will get a 20% discount voucher for further shopping on Elefant.ro. Choose light and mobile PocketBook Mini or dust- and water-protected PocketBook Aqua and join the celebration!